Welcome to Smith Newmans. We are an experienced firm of accountants, business and tax advisers based in Hampshire, with offices just outside Winchester and in Andover. We specialise in helping small and medium-sized businesses grow and develop. Our dedicated team provides a range of services, from business and personal tax, VAT and bookkeeping to payroll, annual returns and self-assessment. We offer advice and support specifically tailored to small and growing businesses and work closely with our clients to help them mitigate risks and maximise opportunities. Our company is also pleased to work with key strategic partners, helping businesses to access a full range of support services, from IT to finance and marketing. Whether you have a simple question or a more complex need, please get in touch. Smith Newmans are pleased to work with a number of carefully-selected preferred partners to offer our clients access to a range of core business services. Our trusted partners offer support in IT, marketing and business services. 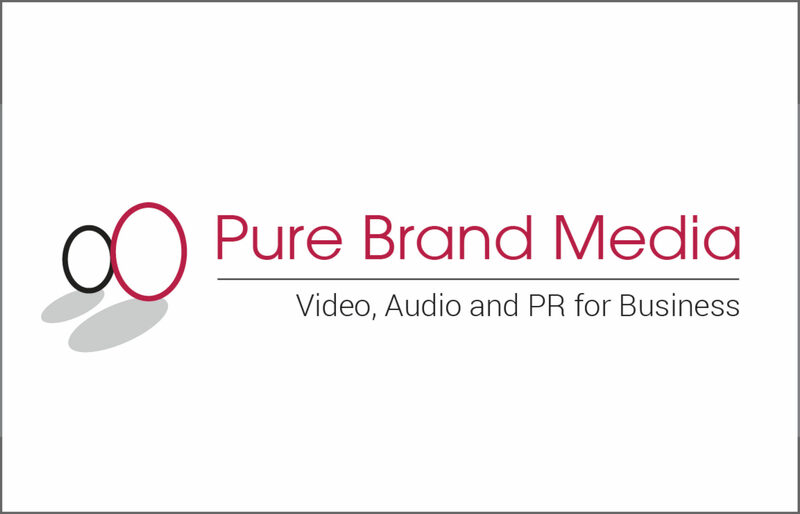 Run by broadcast journalists, we're a video production, PR and marketing agency designed for business. Our trusted Hampshire-based partners offer support in IT, marketing, business finance and mortgages. Trusted IT support and services to businesses and schools in Southampton, Hampshire and beyond for two decades.